"Several ignorant people have been going around claiming that Bebe Cool's music has lately been lacking mature content and that it doesn't suit his age. While some say this out of total ignorance and have taken on this crusade purely for purposes of discrediting the brand BEBECOOL, others are attacking me for public attention thinking it will advance their stunted careers." 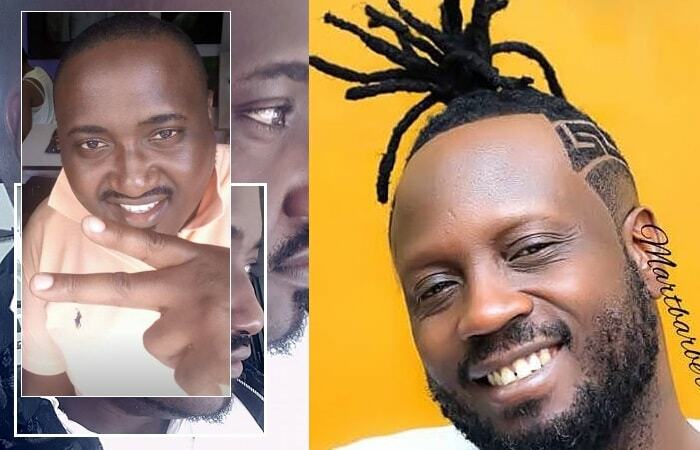 "My brother Bebe Cool at your age, you should not be releasing such kind of songs, 'Ndi Wuwo' is a bubble gum song trust me it could be a hit for A Pass or Aziz Azion," Suudiman noted. This followed Bebe Cool's latest release Ndi Wuwo which also has some video vixens shaking what their mamas gave them just like in his Katono video. Suudiman is of the view that Bebe Cool should leave that type of music to his son Alan Brian Ssali aka Hendriks or better still leave it to the likes of Fic Fameica and Latinum. Bebe Cool did not wait for him to come up with another post before putting him in his right place. In his response, Bebe Cool was directing this message to all haters, but it was clear that it was Suudman that had triggered it. "IGNORANCE is a noun that means lack of knowledge or information. 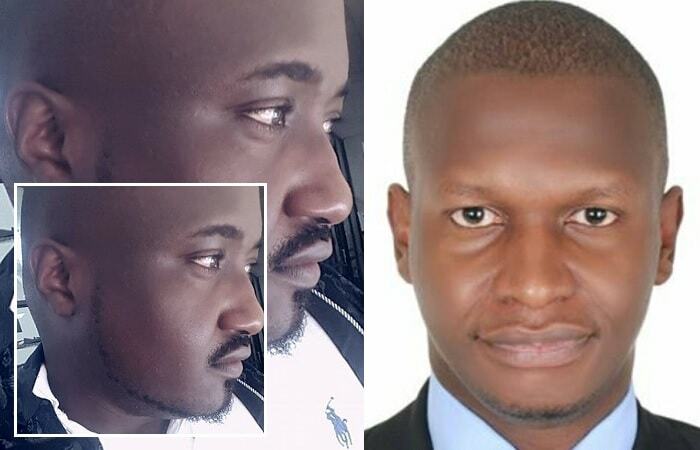 There seems to be a lot of that going on lately in respect to the person Moses Ssali, the brand BEBE COOL, his music and the entertainment business. Several ignorant people have been going around claiming that Bebe Cool's music has lately been lacking mature content and that it doesn't suit his age. While some say this out of total ignorance and have taken on this crusade purely for purposes of discrediting the brand BEBECOOL, others are attacking me for public attention thinking it will advance their stunted careers." 1- Love you every day for lovers all age. 4- Tekasente Wolaba local business community above 35. 5- Katono for 35 and below,clubs and bars. 7- #NDIWUWO for my village bodaboda concert chanting song. 8- Up and Wine for uptown club goers and across boarders competitive club banger platform. 9- Never trust no people for message. 10- #BATIDDEMU for scared, bad mind ignorant people like those who are trying so much to put my brand down. I have answered the BIG question of how I have stayed relevant for the last 23 years and still to stay relevant for another 25 years inshallah. It's having a plan and sticking to it at all costs.